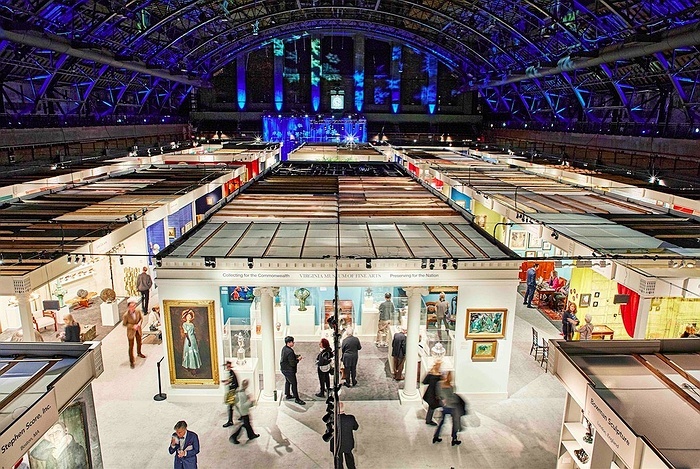 Subject: LongIsland.com - Your Name sent you Event details of "The Winter Show 2019"
The Winter Show celebrates its 65th year as the leading art, antiques, and design fair in America, featuring 70 of the world’s leading experts in the fine and decorative arts. The Show highlights an eclectic mix of works dating from ancient times through the present day, and each object is examined for authenticity, date and condition. The Winter Show is an annual benefit for East Side House Settlement, a community-based organization serving the Bronx and Northern Manhattan.